ARE YOU SURE YOU WANT TO ARBITRATE?!? 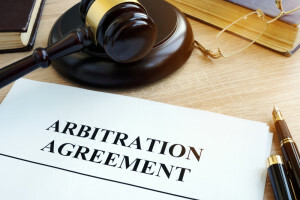 Arbitration is a hot topic in dispute resolution as parties need to dictate in their contracts whether they want to arbitrate disputes arising out of their contract or, if not, litigate their disputes. Recently, I discussed a Third District Court of Florida case where the court held that when a party is challenging the legality of a contract, that determination MUST be decided by the arbitrator; and, the arbitration award will NOT be vacated simply because the arbitrator may have decided the issue wrong. 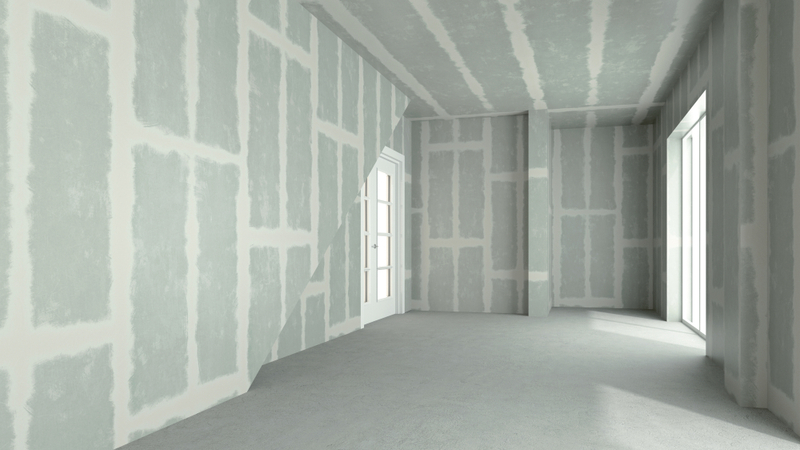 The Florida Supreme Court also chimed in on this issue in a non-construction case. In Visiting Nurse Association of Florida, Inc. v. Jupiter Medical Center, Inc., 39 Fla. L. Weekly S503b (Fla. 2014), the issue was whether a court can vacate an arbitration award because of an illegal contract. In this case, the party moving to vacate the arbitration award argued that the arbitration panel reached a decision based on an interpretation of an agreement that would render the agreement illegal. The Florida Supreme Court nixed this argument stating: “the claim that an arbitration panel construed a contract containing an arbitration provision to be an unlawful agreement is an insufficient basis to vacate an arbitrator’s decision pursuant to the FAA [Federal Arbitration Act] or the FAC [Florida Arbitration Code].” Jupiter Medical Center, supra. 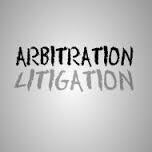 If a party wants to be able to challenge an arbitration award based on the potential illegality of the entire contract, they should include this specific right in their contract that allows the court and not the arbitrator to determine the illegality and enforceability of the contract. The contract should also provide that the parties can move to vacate the award based on the illegality of the contract. However, by preserving such arguments or rights, the party is severely watering-down the fundamental purpose of arbitration which is to timely and efficiently resolve disputes. Yes, technical arguments such as the illegality of a contract will have more weight in court where there is a right to appeal. But, this should be known on the front-end when selecting arbitration as the method of dispute resolution in order to achieve a timely, efficient, and final resolution versus a resolution in court where the losing party will have a right to appeal and prolong the dispute resolution process.